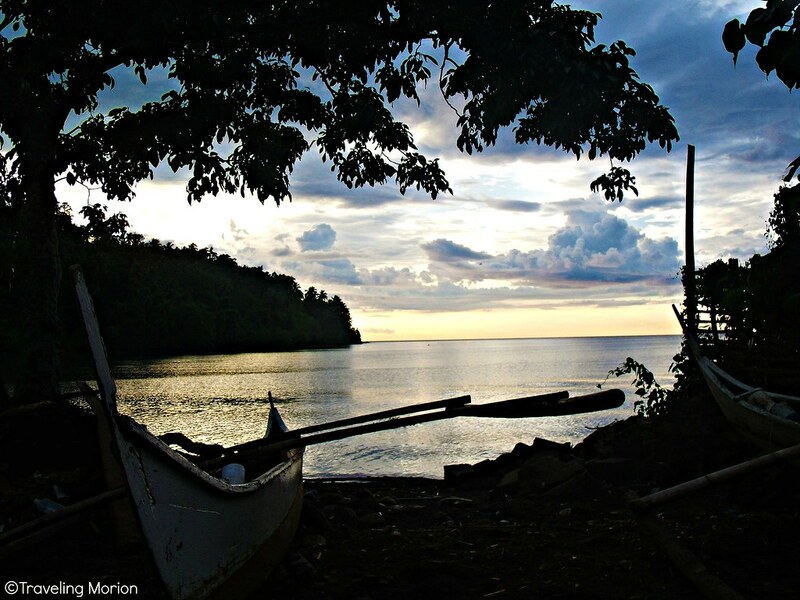 ON TRAVEL| Fishing boats, calm sea, awe-inspiring clouds: Twilight scene in the wharf area of a fishing community in Barangay Odiongan, Gingoog City, Misamis Oriental. The twilight photo is just beautiful. There's really something about twilight that makes it so mystical. Twilight sets the night right for me. It is the time to take a night rest after a day's toil, labor and work for a living. Though, it is unpredictable, but we have strong to defense for anything and that is a prayer. I know God knows everything for us to keep up safe and unharm if we solely trust Him. The caption very well fits the picture. This one can lead to a thousand stories - can be a series even. I super love that twilight photo! I'm still in the process of learning about that exposure thingy haha. Amazing scene and you have captured it perfectly! A twilight ends a day and a dawn starts one. Funny how it's symbolic for beginning and end. and there goes the sun its a sign that everyone should rest, but then again its another sign to reminds us that there is another day to come that you need to be ready with. its like saying that i hope you learn something today so you can have something to use tomorrow. This photo is another proof just how beautiful our world is.Twilight is the most peaceful time for me as I try to stop and reflect. This is just amazing, twilight! I always take a look at it if time permits and stay still for while and enjoy it. Enchanting capture! Thanks for sharing this awesome photo to us! Thanks!!! If sunrise carries with it HOPE, twilight offers CONTENTMENT. I like that photo. Wow, beautiful photo. I love twilight, I mean the time of the day, not Meyer's book.